Like all of our Pro 365X range of high performance, professional clothing, this short sleeve base layer brings you the highest quality and attention to detail through vigorous testing and professional design. 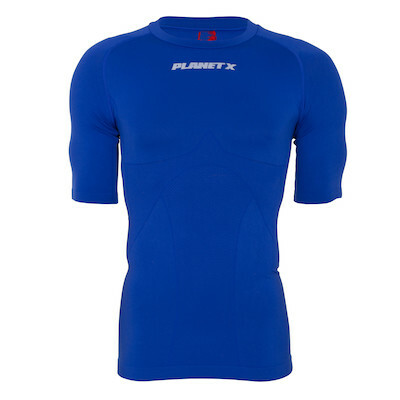 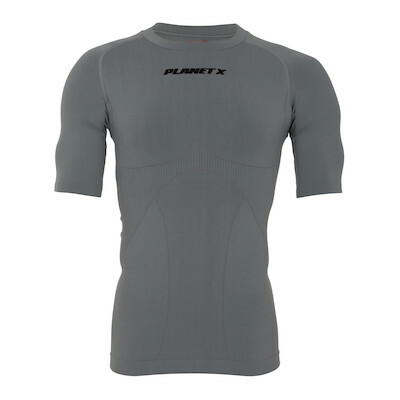 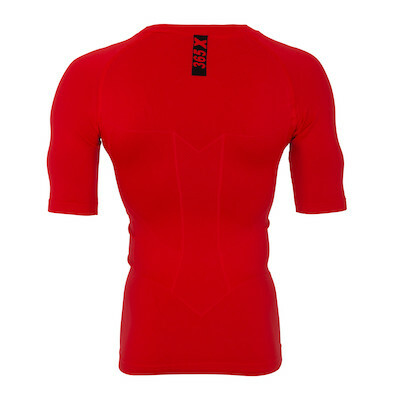 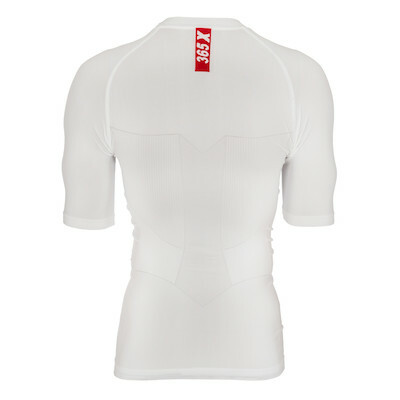 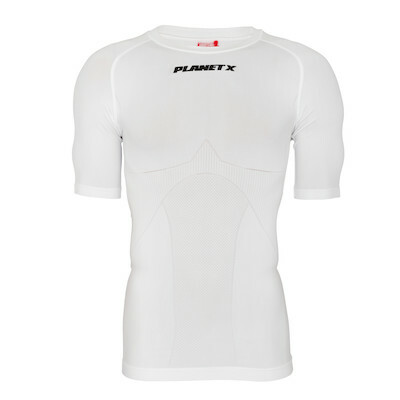 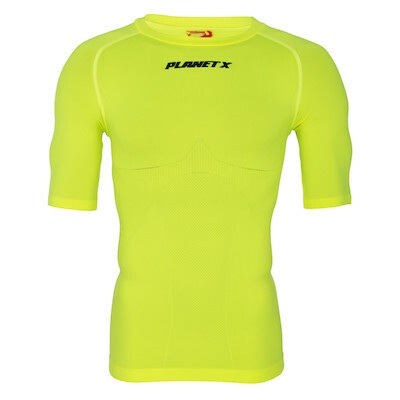 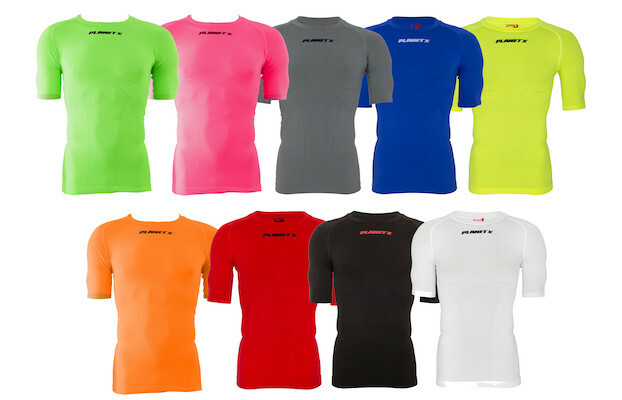 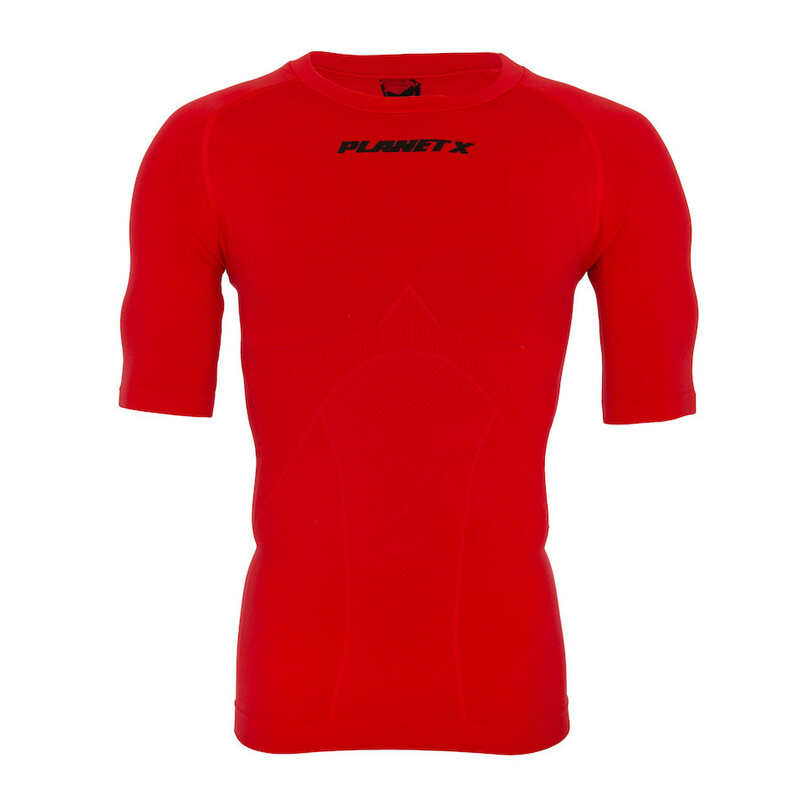 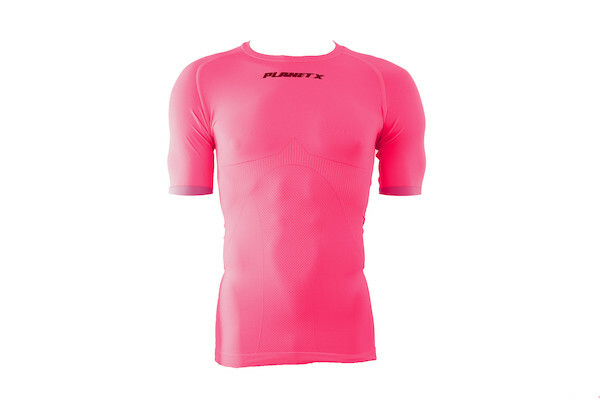 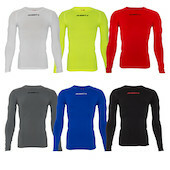 Performance Fit short sleeve base layer. This is a year round, performance layer with extra focus on comfort cool zones. 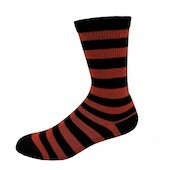 Constructed to increase breathability and comfort, with its seamless tubular knit, antibacterial and UV protection. 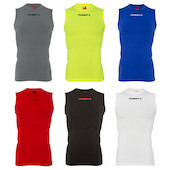 The Pro 365X Short Sleeve makes the ideal base layer for both cool and summer conditions.